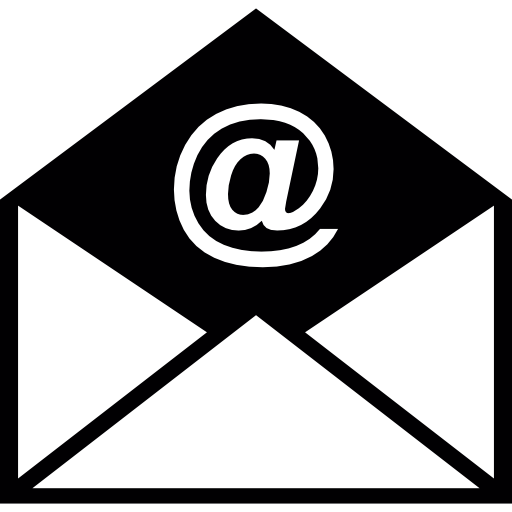 The Interchurch Center sponsors two choral organizations, each of which performs several times during the September through May season. The Gospel Choir, which offers a range of styles spanning both traditional and contemporary Gospel music, rehearses in the chapel each Thursday for one hour beginning at 1:00 p.m. Although sight-reading skills are not necessary, some choral experience is desirable, given that the rehearsals are relatively short. The Interchurch Center Chorus performs a variety of works from the choral repertoire, often accompanied by instrumental ensembles. Though no auditions are required, it is desirable that participants have some choral experience and/or sigh reading ability. Rehearsals are held every Wednesday from 1 to 2 p.m. in the chapel. Welcome to our concert series. 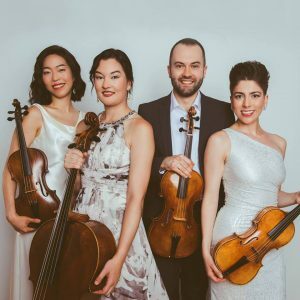 Based in New York City, The Cramer Quartet is comprised of four of the most accomplished players in the historical performance field today – Jessica Park and Alana Youssefian, violins; Stephen Goist, viola; and Shirley Hunt, cello. 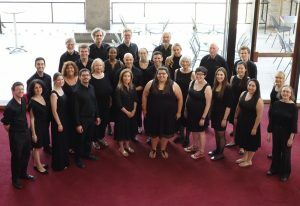 The group holds degrees from the Juilliard School, Oberlin Conservatory, Northwestern University, Rice University, University of Cincinnati College-Conservatory of Music, University of Southern California, and Yale School of Music. Individually, the quartet’s members bring decades of performance practice study to the stage – as well as a wealth of experience as chamber musicians, soloists, and principal orchestral players. Each of them can be found performing with the nation’s top early music ensembles, including Boston Baroque, Handel and Haydn Society, Mercury, New York Baroque Incorporated, Philharmonia Baroque Orchestra, Trinity Baroque Orchestra, and Voices of Music; and with distinguished conductors and soloists, such as Richard Egarr, Robert Levin, Masaki Suzuki, Aisslinn Nosky, Monica Huggett, Kristian Bezuidenhout, and Eric Hoeprich.